This is great news, as these are some of the most targeted and trafficked animals in the world. The U.S. Senate will soon be considering a bill (recently passed by the House) that will strengthen federal criminal penalties for illegal wildlife trafficking. Although we are still sad about the death of Cecil the Lion, it is certainly true that his death has shined a spotlight on the issue of international wildlife crimes. Save Animals Facing Extinction (bill sponsor)’s site here. New research based on genetic testing of grizzly bears in Yellowstone and Grand Tetons National Parks shows that the bear population is increasing in size. The tests also indicate that the population is not suffering from a lack of genetic diversity, which can happen in an animal population contained within a (relatively) small area. While the current range of the Yellowstone grizzly is around the size of South Carolina, that represents a greatly restricted home, as the species used to roam the U.S. from California to Ohio and from Alaska to Mexico. And while there were once tens of thousands of grizzlies in North America, there remain only about 2000 in the lower 48. Almost all of these are found in Wyoming, Montana, and Idaho, with a small population of maybe 80 bears in Washington state. 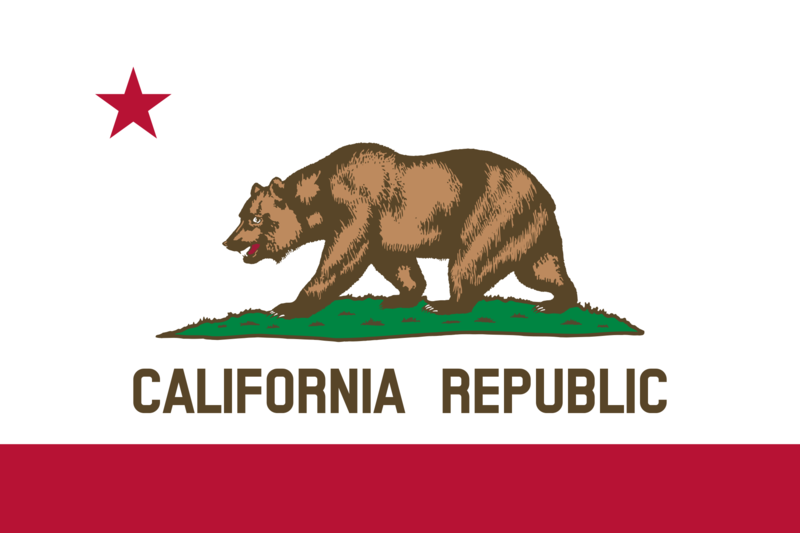 Of course, the state flag of California still features a grizzly bear, even though the last time a bear was seen in California was in 1924. In the 1800s, residents of San Francisco could watch grizzlies swim across the San Francisco Bay to Angel Island! What a sight that would be. The Center for Biological Diversity is calling for the U.S. Fish & Wildlife Service to consider reintroducing grizzlies to California’s Sierra Nevada Mountains. Read more at CBD’s newsroom here. Read about the bear study here.